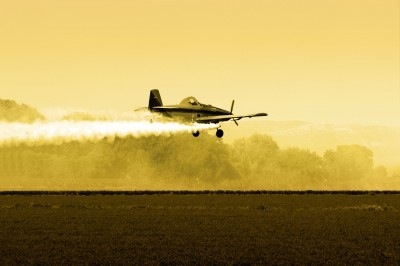 The pesticides have also been implicated in Parkinson's Disease and thyroid disruption . Listed below are links to blogs that reference this entry: Pesticides May Increase Risk of ADHD in Children. This page contains a single entry by Toni published on February 21, 2013 3:29 PM. 5 Vaccines To Never Give A Child was the previous entry in this blog. USDA Approved Monsanto Alfalfa Despite Warnings of New Pathogen Discovered in Genetically Engineered Crops is the next entry in this blog.